in the theory of nonassociative algebras with emphasis on applications and relations with associated geometries (e.g. 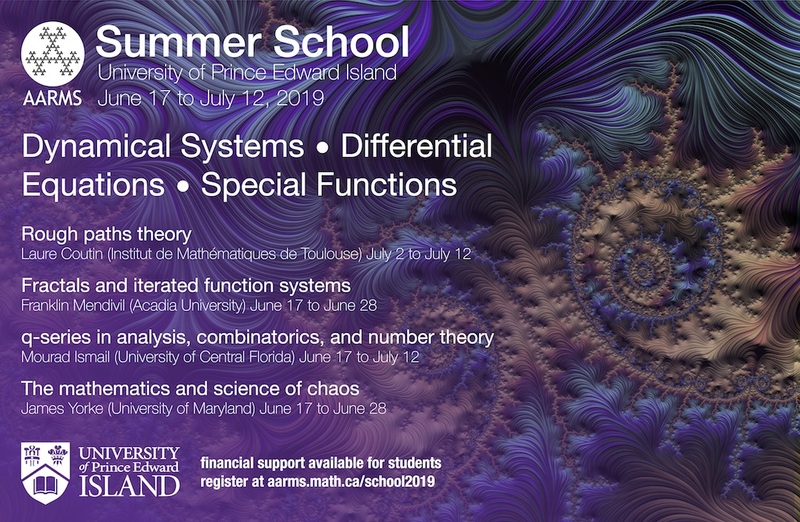 simple non-associative algebras, gradings and identities on Lie algebras, algebraic cycles and Schubert calculus on the associated homogeneous spaces). 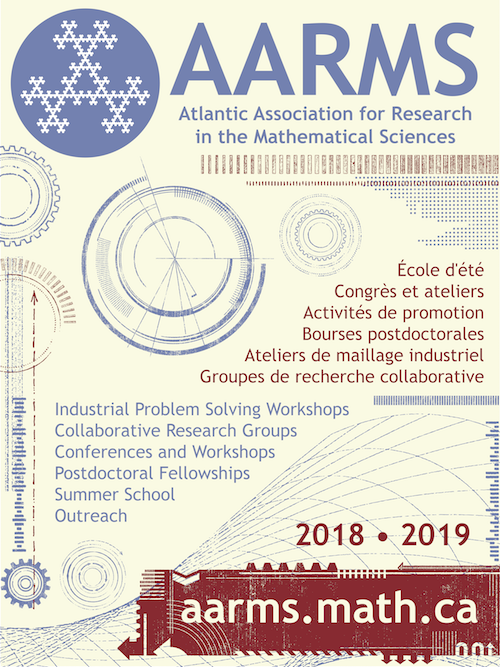 This is a joint event of the Atlantic Algebra Center (AAC) together with the Network of Ontario Lie Theorists (NOLT), which continues the successful collaboration between AAC and NOLT. It will include several introductory mini-courses and talks given by senior researchers and short communications by young researchers. 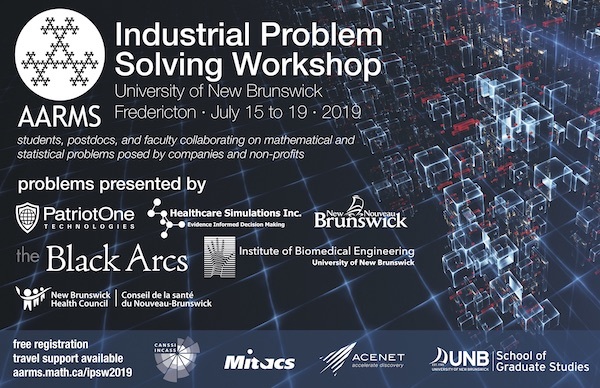 The major purpose of the workshop is to bring together leading experts and young researchers, thus providing a unique opportunity for the latter to advertise their results and to learn from the experts.